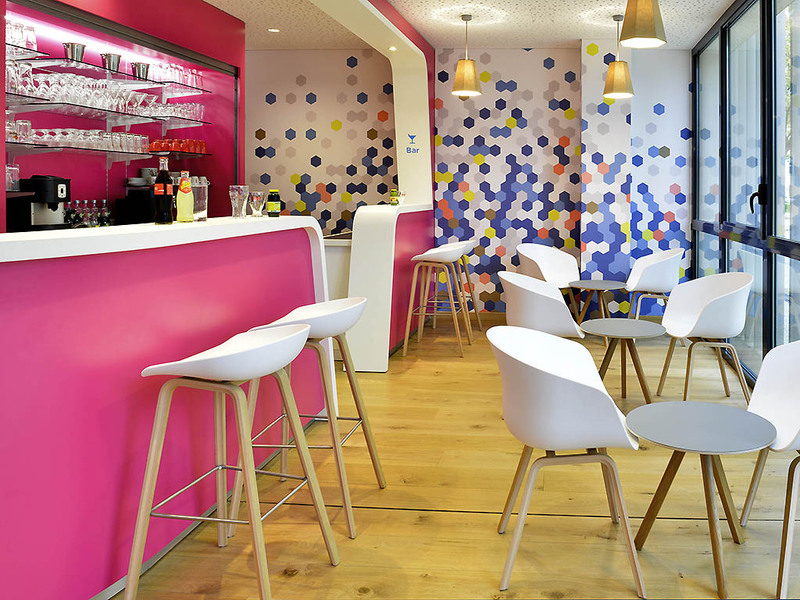 Breakfast and unlimited WIFI included in all prices for the ibis Styles de Montélimar. The hotel is located in the city center in the Drôme Provençale, in the nougat capital. It offers quick access to all the main tourist sites of the region, such as the Ardèche gorges. Located just 0.6 miles (1 km) from the SNCF train station. The hotel has modern, comfortable, air-conditioned rooms with bathroom and hairdryer. The hotel has a 24-hour bar that serves snacks.